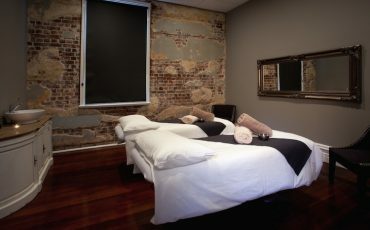 Located in an historic 100 year old building in Fremantle’s West End, lies the über cool Aveda salon and spa, Djurra. 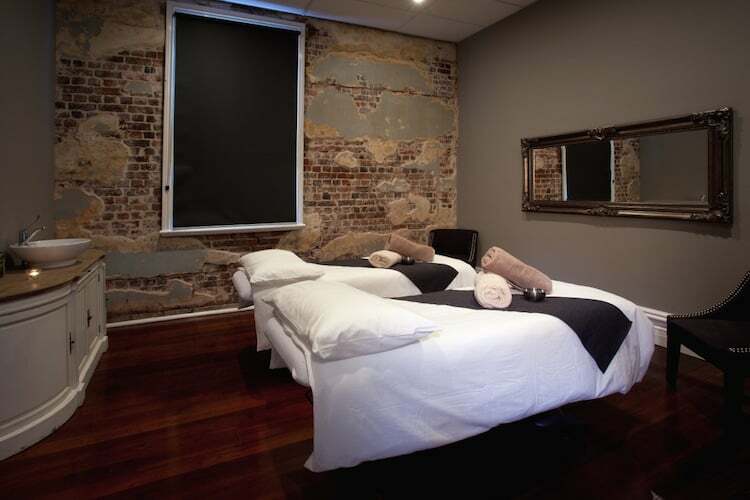 Owned by hair stylist powerhouse, Anita Sutton-Galloway, Djurra Salon and Spa offers hair and spa treatments for men and women, with a natural and nurturing focus. 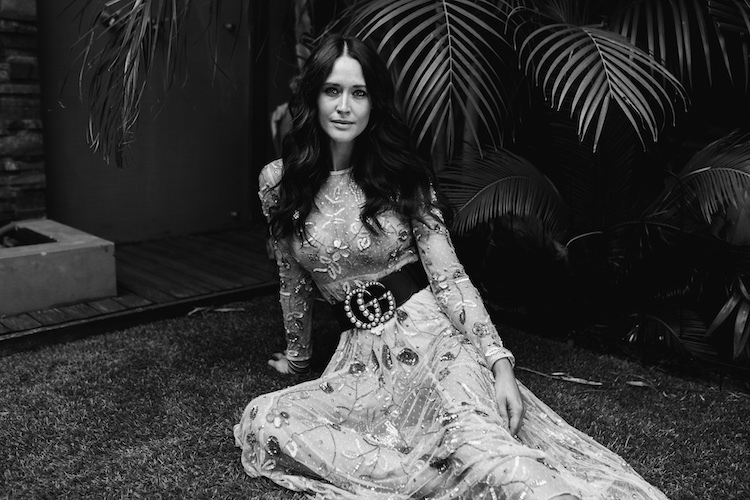 Their holistic approach to beauty is deep-rooted in Aveda’s mission, which is ‘to care for the world we live in, from the products we make to the ways in which we give back to society’. And it’s evident that the team here practice what they preach. 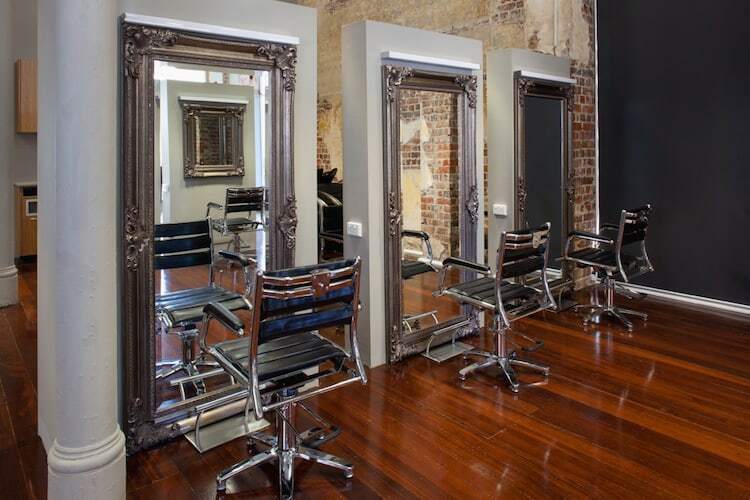 The stunning hair salon has an incredible sense of space, achieved through the rustic, pared back, warehouse look complete with exposed brick walls, floor length mirrors, wooden floorboards and stunning pendant lights. You can pass through the salon and past the double doors to arrive at the equally impressive sanctuary that is the spa, which I make note of to visit the spa next time. 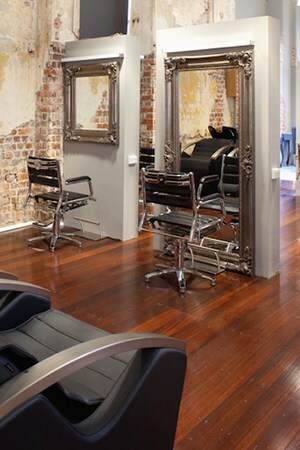 I arrive for my blow dry and, like any hair salon on a Saturday afternoon, the place is buzzing. What I sense immediately about this salon is that each guest has the opportunity to set the atmosphere and tone for their time here. 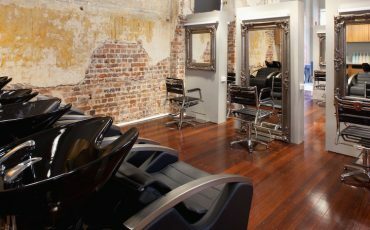 Whether it’s time to sit in silence and enjoy the treatment or chat excitedly with your hair stylist, it’s completely up to the client. I’m led to my chair and settle in with magazines and a cup of Aveda Tea; a deliciously calming infusion of peppermint and liquorice root. A therapist arrives to begin what is the ritual for all spa and salon appointments at Djurra, the stress relieving massage. I close my eyes as I’m instructed to take three deep breaths of Aveda’s signature Blue Oil. The calming blend of peppermint and blue chamomile clears my head instantly and, despite the hubbub around me, I completely switch off. Suspended somewhere between heaven and earth for five minutes, I am treated to a sublime head, neck and shoulder massage. All tension just melts away. As I gently come back to reality Jake, my stylist, appears. 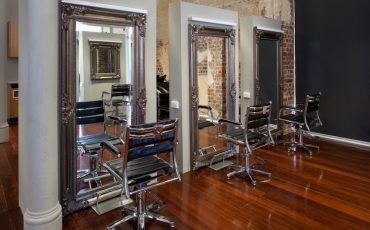 I have quite fine hair that lacks shape and style but Jake, a senior stylist at Djurra, assures me he can transform it into a voluminous mane, full of bounce and body. And, I secretly trust him. 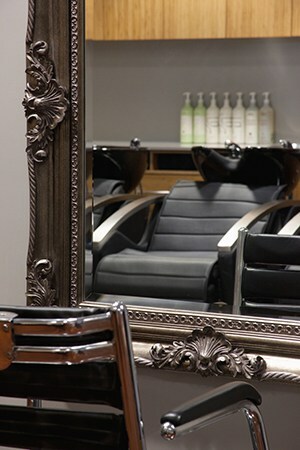 We talk through some styling ideas for my blow dry and I am then whisked away to the basin for a shampoo. The relaxation never ends here at Djurra: I lie back on the massaging chairs and inhale the aroma of the Aveda shampoo and conditioner. Ensconced back in my chair, Jake starts by applying Aveda Phomollient to my damp strands. This styling product is a personal favourite, I just about jumped for joy when I discovered a mousse that doesn’t leave hair sticky and stiff. Phomollient is light and gives hair gorgeous texture, hold and longevity. We are going for a beachy, relaxed look so Jake starts to blow dry in sections, spritzing in Aveda Pure Abundance Style Prep. Another product that features regularly in my at-home hair routine, this gem provides all day weightless volume and really helps to hold the style. 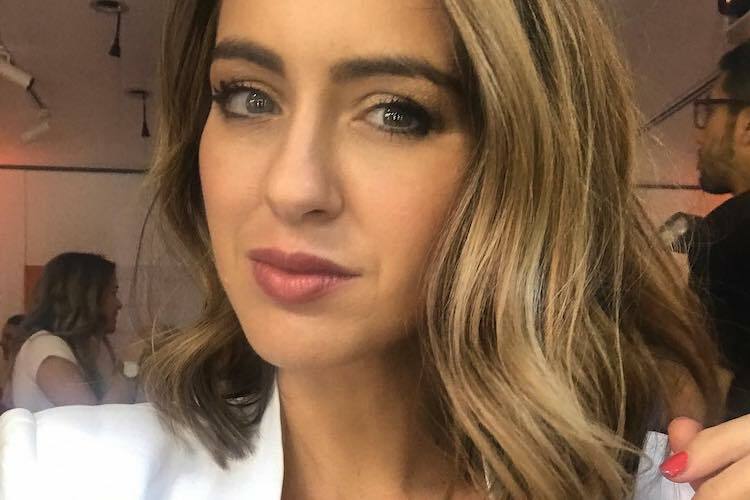 Jake creates relaxed, loose curls with a curling wand sprayed with Aveda Air Control Hair Spray – a new little trick I’ll be keeping up my sleeve – and finishes by brushing out the curls, creating a very glam and bouncy look. 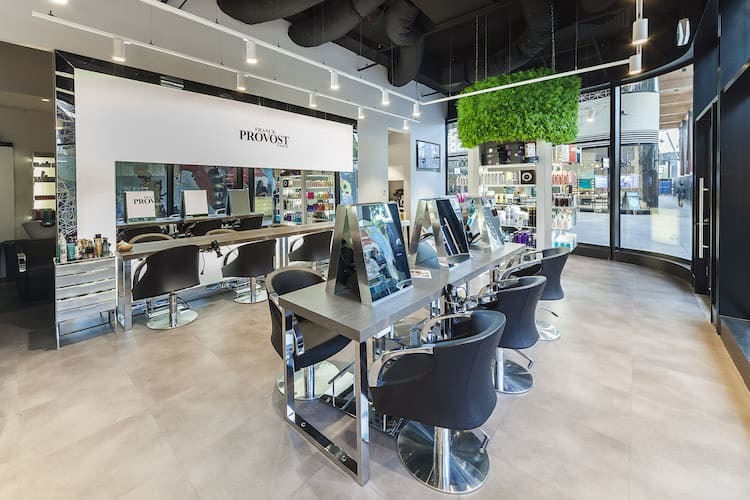 At the end of my blow dry, I’m invited into the makeup chair for a little touch up with the beautiful Aveda mineral makeup – a little treat offered to all guests at Djurra. What makes Djurra unique is the dedicated team behind it. There is an element of “extra special” service provided to every guest who walks through the door. 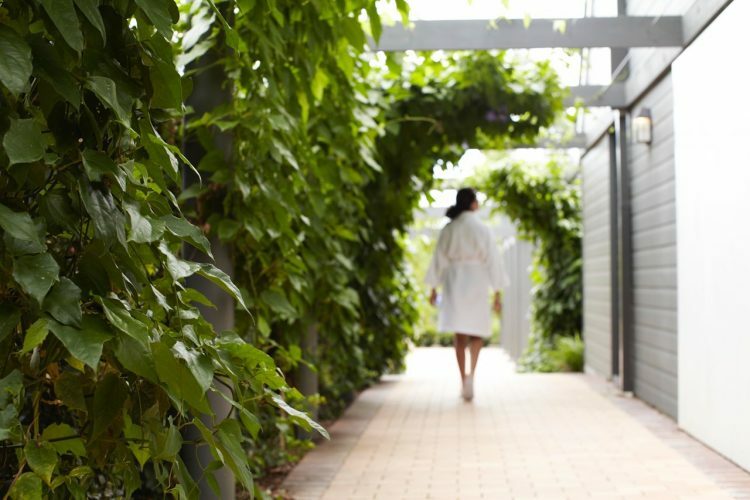 From the soothing tea, to the signature massage and post-treatment makeup application, every appointment experiences the same luxury. 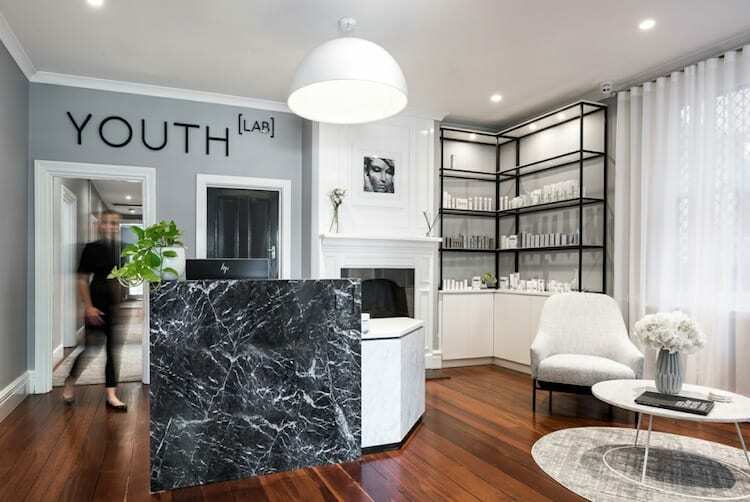 It is clearly working for them too – Djurra is always full of familiar faces, those who feel at home in the trusted hands of their hair stylists as well as those who are just discovering the natural beauty of this divine sanctuary. 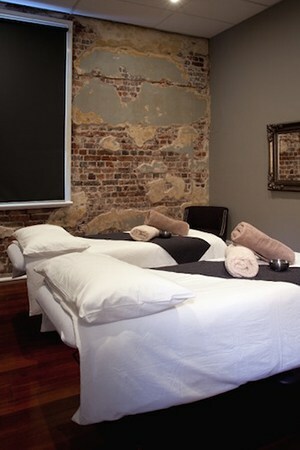 Complimentary stress relieving scalp massage when the guest book in at the spa for a facial valued at $29 and complimentary botanical therapy treatment with your first hair cut or colour service at the salon, valued at $25. *Offer limited to one per customer. Not in conjunction with any other offer. Not redeemable for cash or product. 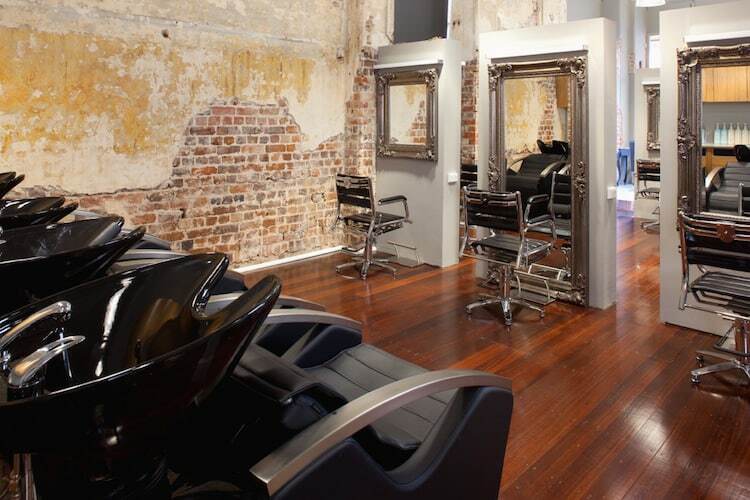 Woahh..this looks an awesome salon. I am coming to Rockingham this June and i’ll be out and about in my hubbies limo so i will definitely drop in to Fremantle. I’ll book an appointment as soon as i arrive.